More details have been announced about the cast and crew of Primeval: New World. Stargate’s Amanda Tapping and Andy Mikita have now been attached to the project. Mikita has been a long-time producer for Stargate and Amanda Tapping played Dr. Samantha Carter on Stargate:SG-1 and has been director of the Vancouver-based series Sanctuary. 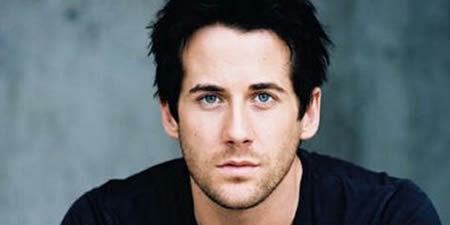 Also notable is the addition of Niall Matter, who has guest starred in Stargate: Atlantis, but is most remembered for his role as Zane Donovan in Eureka. The final season of that series will air in April.